(Hareid, 19 December 2008): ODIM has secured Offshore Supply contracts worth a total of NOK 38 million for systems due to be delivered from late 2009 to the beginning of 2010. These deliveries include two ODIM AHF units for K-line, which is building at STX Norway Offshore (Langsten), and an ODIM LARS for an international subsea customer. 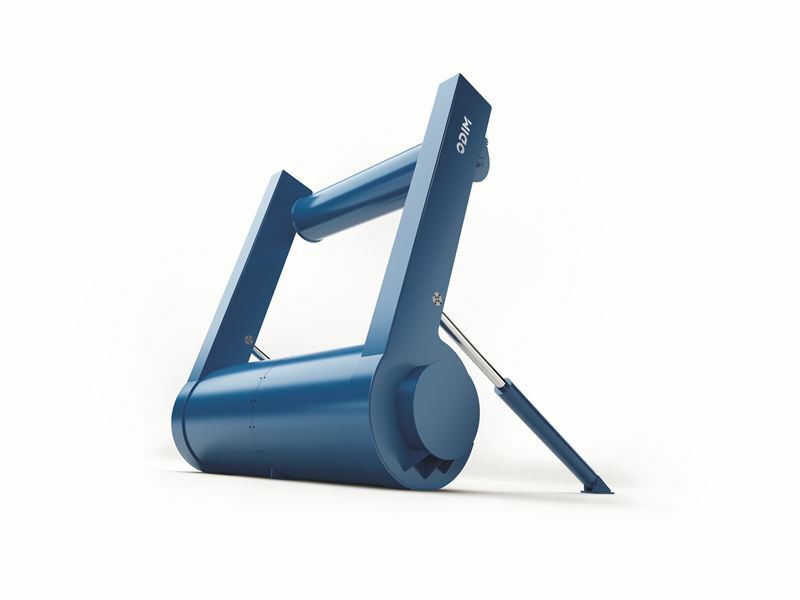 The ODIM AHF is a unique anchorhandling frame which simplifies work on the aft deck of an anchorhandling vessel, as well as enhancing its efficiency and safety. 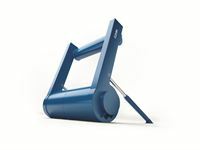 Among its benefits, this solution reduces the maximum load on an anchorhandling/towing (AHT) winch by more than 50 per cent when recovering rig anchors over the stern roller. ODIM is working on several unique and complete solutions which satisfy requirements for improved crew and equipment safety, greater efficiency, reduced carbon emissions and increased utilisation of offshore service vessels. The ODIM LARS is an automated launch and recovery system for remotely operated vehicles (ROVs) which can operate in water depths down to 4 000 metres.